Finding out about pool swim times, information on The Market or other city recreation amenities has never been easier. 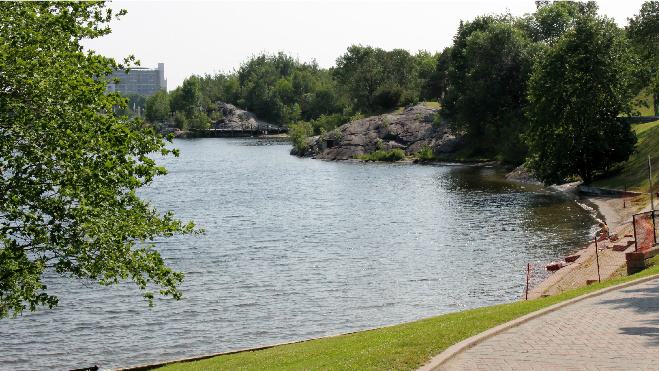 Information is provided to Sudbury.com by the City of Greater Sudbury. If you have any additions or suggestions, please send an email to editor@sudbury.com.